Nothing brings a family closer together than living in a caravan for weeks on end! Hi! 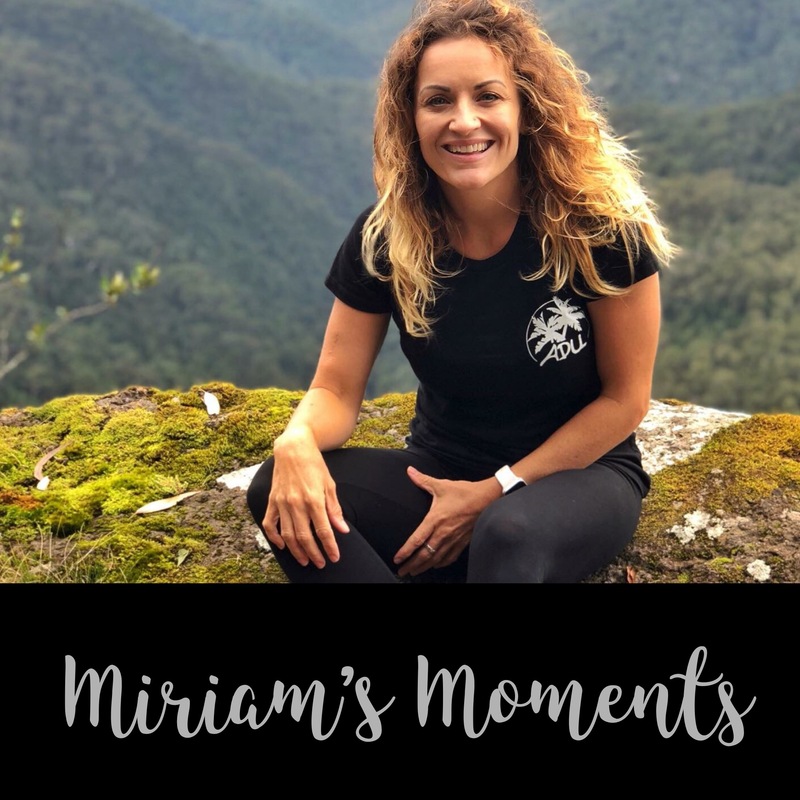 I’m Miriam, and with my partner Chris, we have started Aussie Destinations Unknown; an online presence dedicated to showing off all this wonderful country of ours has to offer and all the adventures we have along the way. I’m a Lifestyle Coach, Personal Trainer, Certified Nutrition Coach and am interested in all things holistic and healthy. I have owned my business MiMFiT for about 20 years now and I teach many group fitness classes each week – including Zumba which I love! I was born in Launceston, Tasmania and moved overseas when I was 8. I spent my childhood years as a missionary kid in Costa Rica, the Amazon Jungle and the Andes Mountains of Ecuador. I returned to Launceston in 1996 where I stayed for a while before moving to Adelaide and then Hobart. It’s think it’s obvious why I love traveling so much! I finally settled in South East QLD and have made this my permanent happy place. We met online while I was still in Hobart and he was here waiting for my car to cross the border! Our very first ‘in person’ date was a 4WD day trip to Queen Mary Falls and Condamine Gorge. 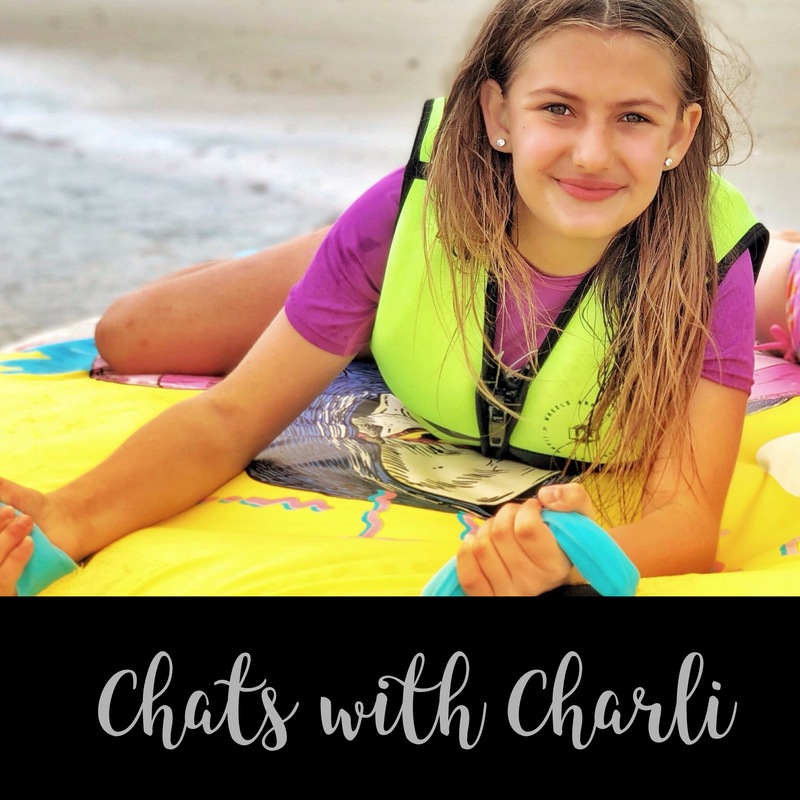 Chris comes from a background of extreme sports such as moto X, mountain biking and stand up jet-skiing (and he has a long list of previously broken bones to prove it!). Chris has lived in South East QLD since he was 2 years old, and most of his family live in Cairns. 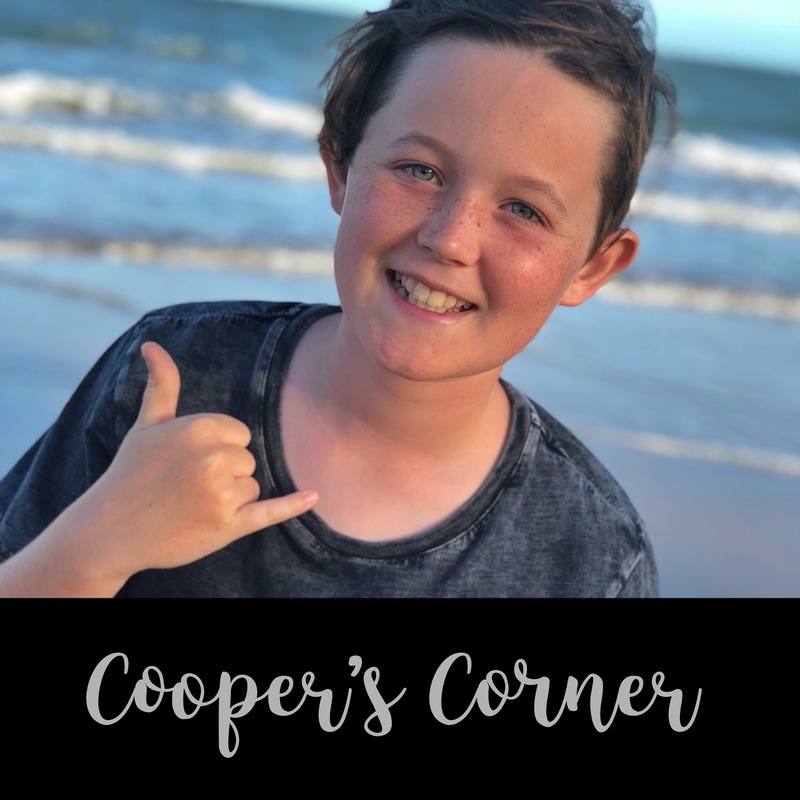 Because of this, he spent many of his childhood years with his cousins, aunties and uncles exploring the Great Barrier Reef, islands, waterfalls, swimming holes and other spectacular hidden gems that we would otherwise have had no idea about! 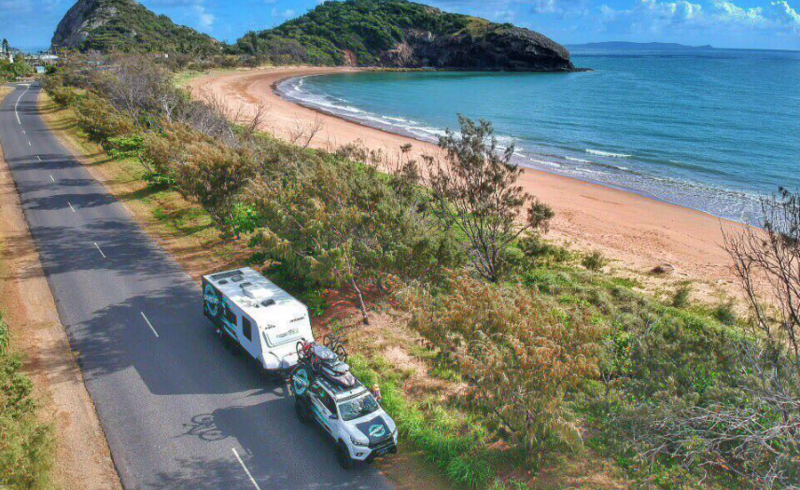 We believe that life should be more than just working to pay for and live in a house, so we’ve built our lives to allow us to travel as much as we can in our 23ft Jayco Starcraft. 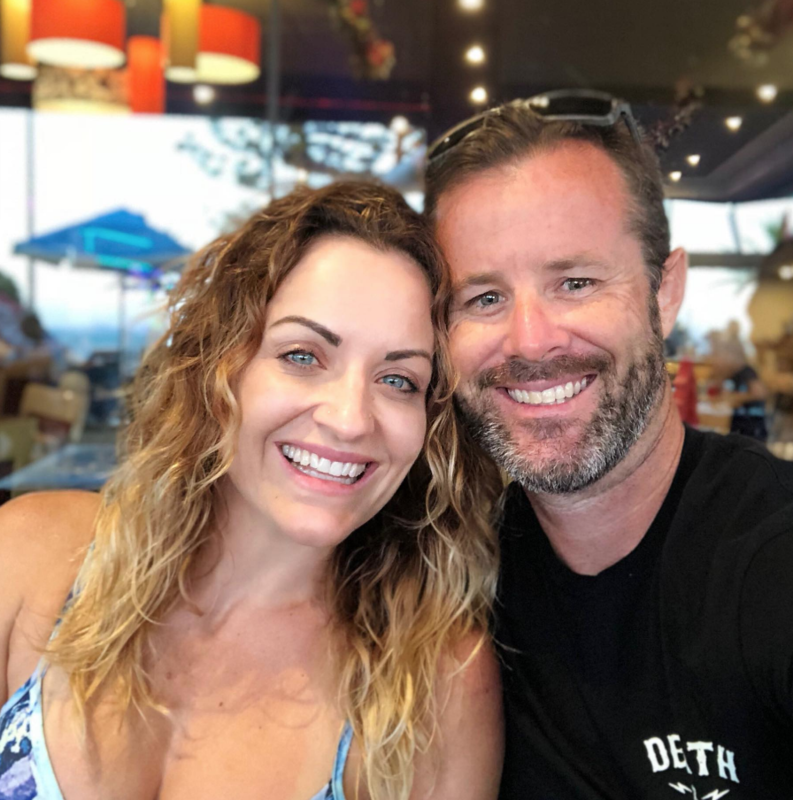 We both love our jobs but we’ve found great joy and freedom in regularly breaking away from the ‘rat race.’ We share a passion for exploring and adventure that has become a way of life we want to live permanently. Aussie Destinations Unknown is our dream put into action. 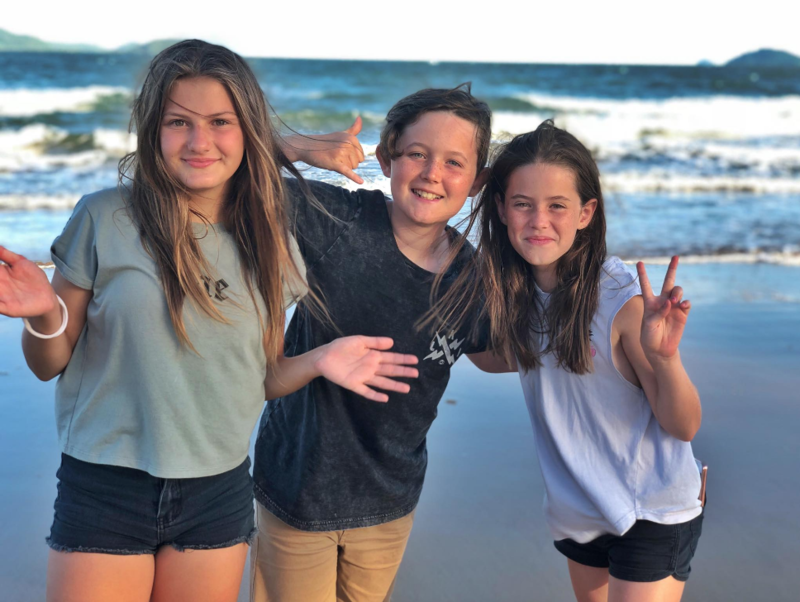 We have 4 kids between us; Cooper, Aylah and Charli are our younger 3 and my son Sam, who is much older. They are all great kids and the younger ones love adventuring with us. They each have their allocated jobs helping us with set up and pack up. It sure makes our lives a bit easier 🙂 Click on their names above or pics below to read what they think about our adventures. We’ve learned that life is most definitely what you make it. We’ve also learned to dream big and then work hard to make it happen. ?? 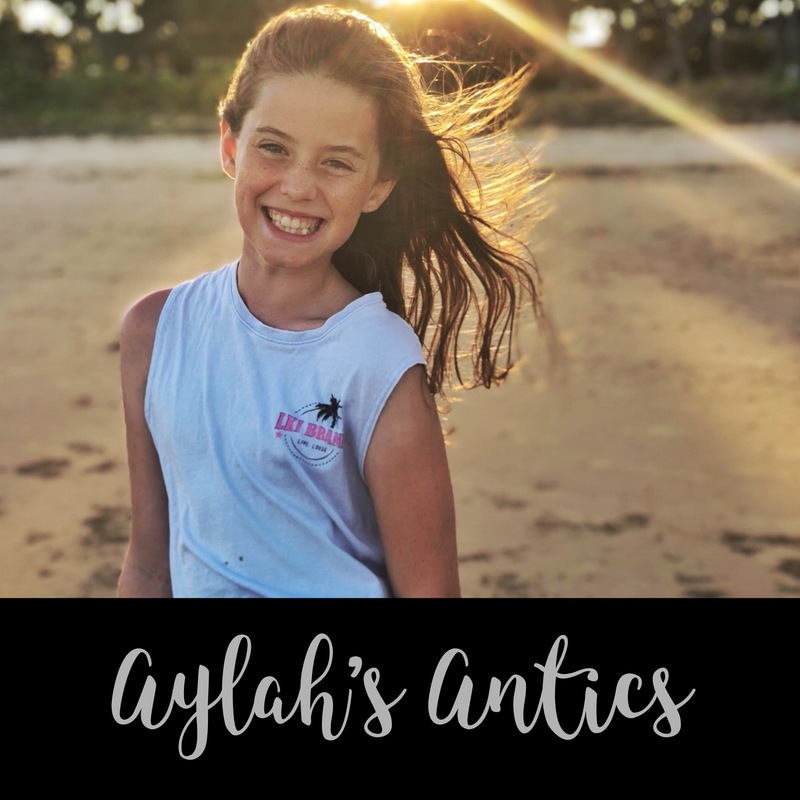 ✨We adventure locally around South East QLD and Northern NSW on weekends and around Australia on the longer breaks. We are really excited as our dream of hitting the road permanently, gets closer every day. Join us on our adventures, past and present as we continue to #livethedream and if you have a van and would like to join us, let us know! ? ?